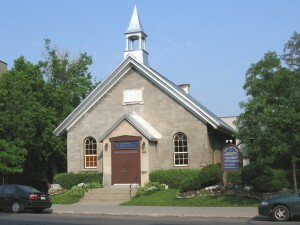 If you are looking for a church that is solidly based on the Bible, proclaims Jesus Christ as Saviour and Lord, and has a warm, loving, multi-ethnic fellowship, Cote des Neiges Presbyterian Church may be able to meet your needs.We hope you enjoy browsing our site, and would be happy to see you at one of our services. 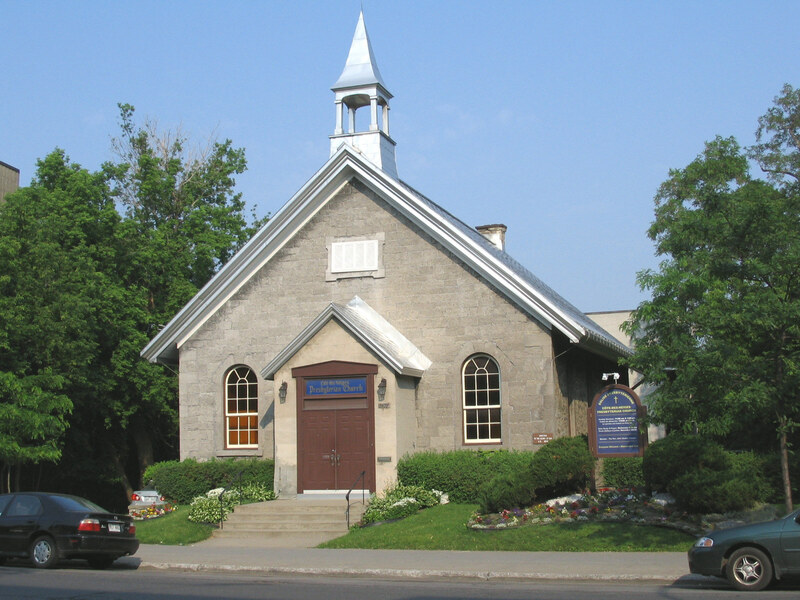 We are an Evangelical, Reformed congregation of the Presbyterian Church in Canada, located in the Cote des Neiges area of Montreal, serving the entire island and beyond. 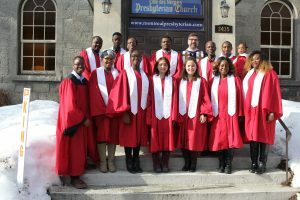 Our concern is to worship God and bear witness to Jesus Christ in the inner city.Our people come from about 25 different ethnic groups and speak many languages (English, French, Tagalog, Twi, Arabic, German, Dutch, Tamil, etc). Members also come from a variety of denominational backgrounds. Our services are in English, although the morning service is regularly translated simultaneously into French. 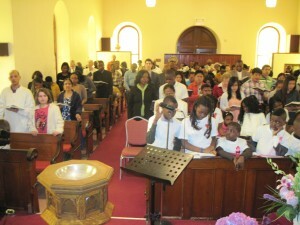 The services aim at worshiping the Lord with simplicity, reverence and dignity, combining traditional and contemporary styles of praise and prayer. 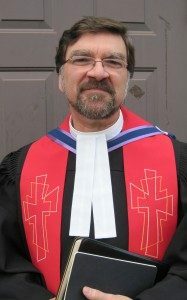 The sermons seek to expound the Word of God and show how it applies to our lives daily. We adhere to the Westminster Confession of Faith, an outstanding statement of Reformed Faith.